Gift Voucher for The Village Vine. Not sure what wine to send someone? Our Gift Vouchers are sent out by post and make the perfect 'lightweight' gift to slip inside a card. 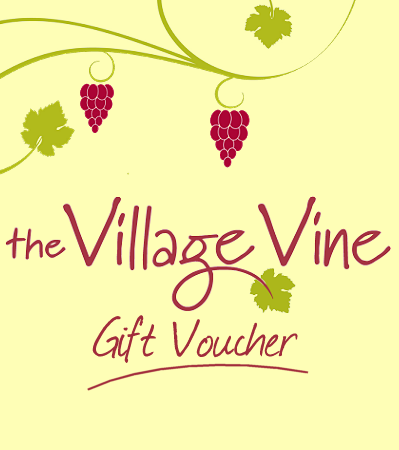 The voucher can be used either online or in The Village Vine shop. Please enter the amount you would like the gift voucher. Make sure you don't include the '£' sign otherwise the value of the gift voucher will remain zero!